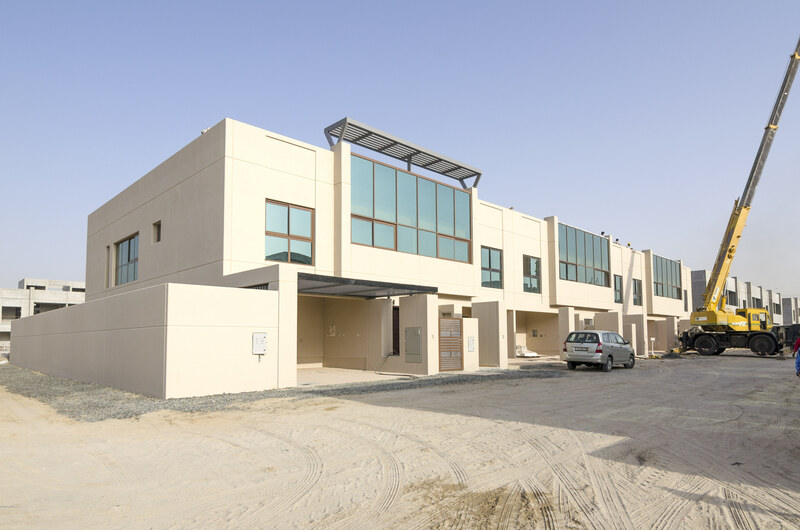 Gulf Sotheby’s International Realty is pleased to offer you luxury townhouses in Grand Views. 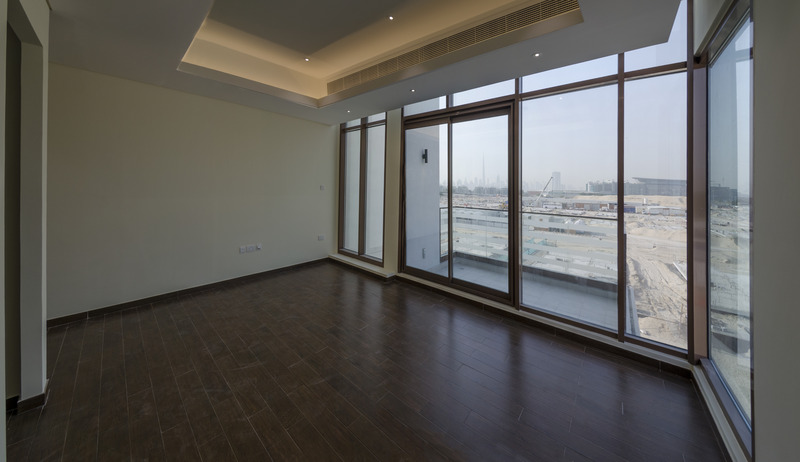 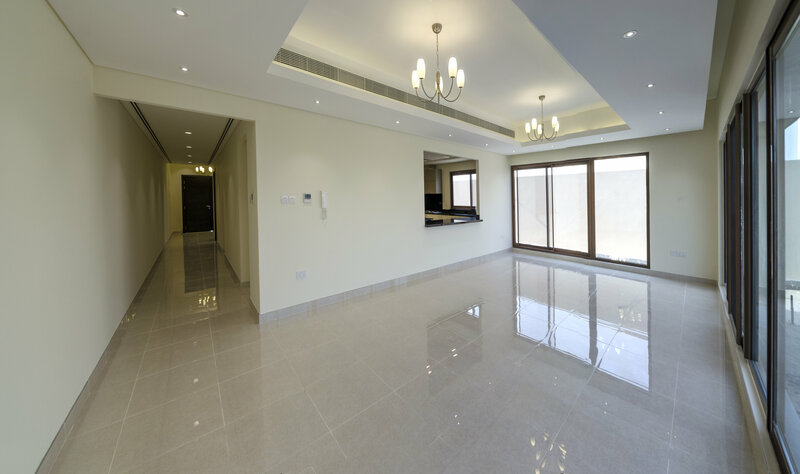 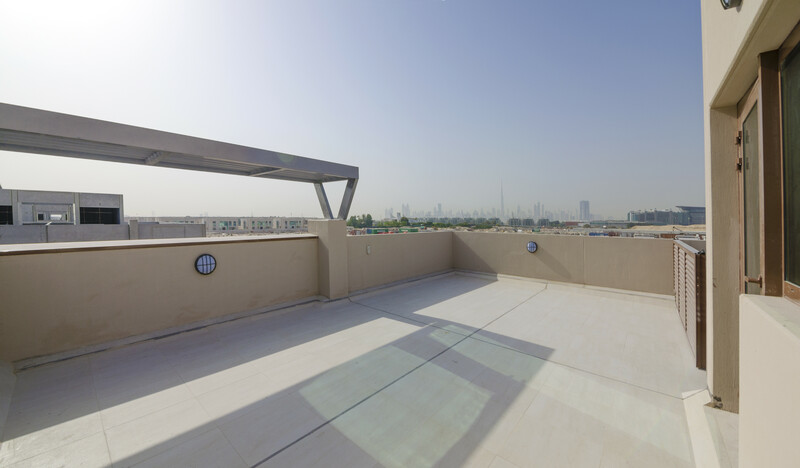 Grand Views are centrally located right behind the famous Meydan Race Course which hosts one of the most prestigious and richest horse racing events. 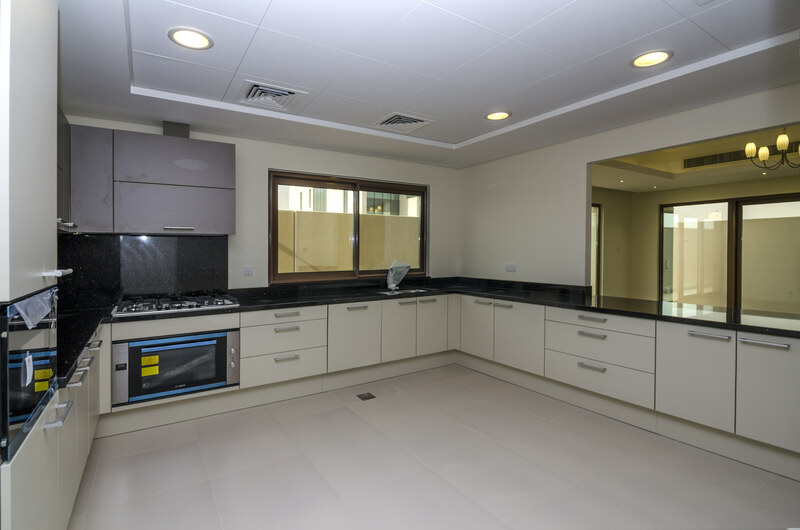 These G + 1 townhouses include 4 Bedrooms, along with a separate maids room and usable terrace area. 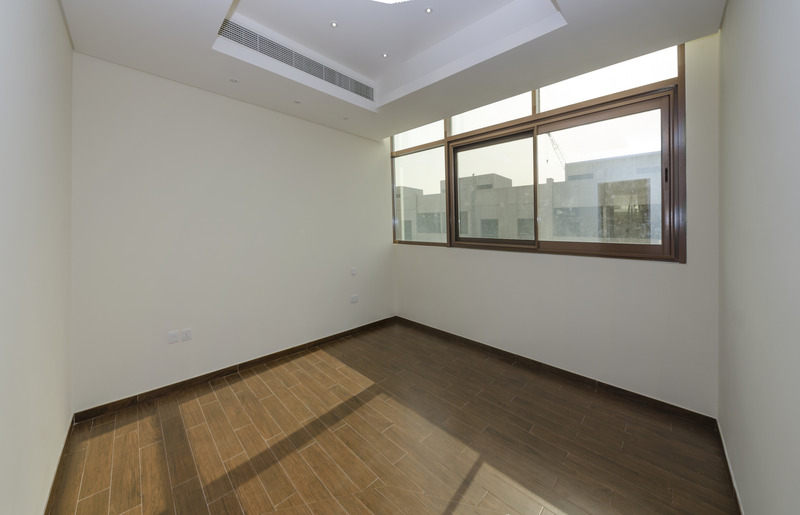 Covering over 3320 sq ft, the townhouse first welcomes you to a landing area which walks you along to your spacious living room and kitchen, also having a walkway to your first bedroom which is located downstairs. 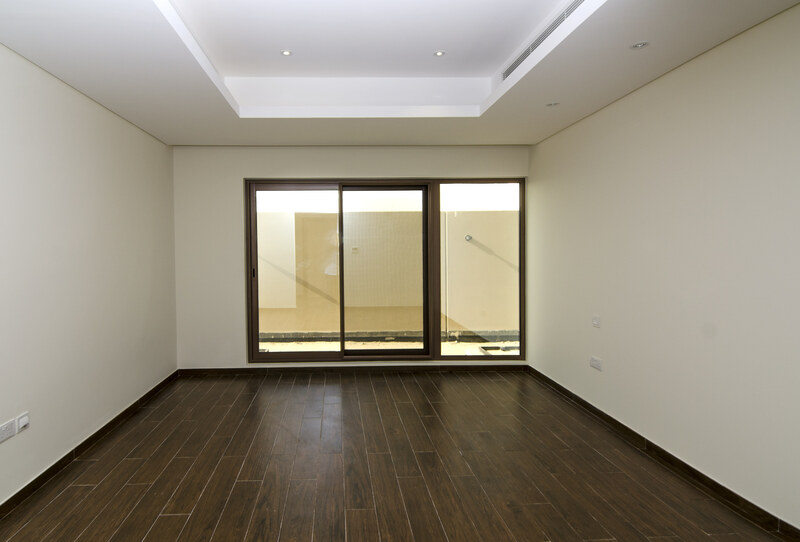 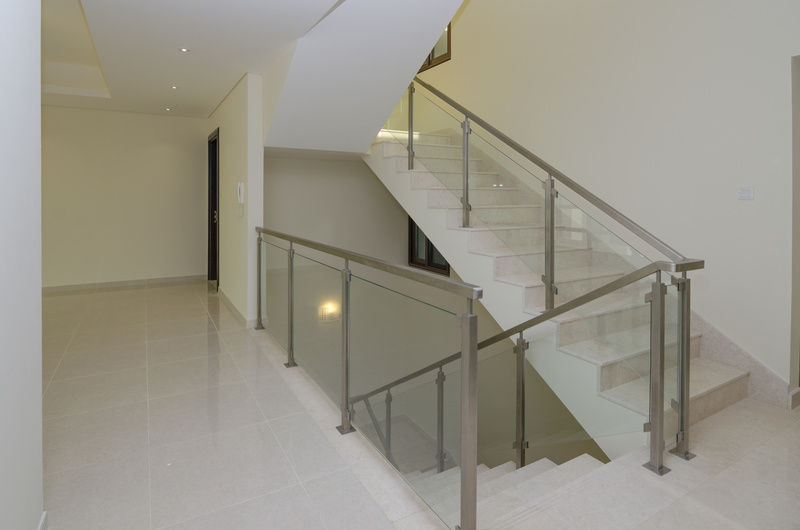 As you continue upstairs you then reach your own spacious family room, which then connects you to the other 3 large bedrooms of the townhouse. 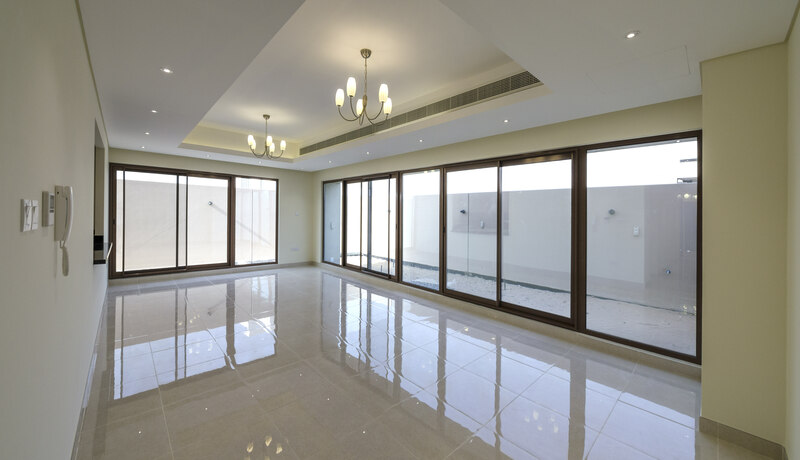 Overall, the design and layout truly defines luxury at is best. 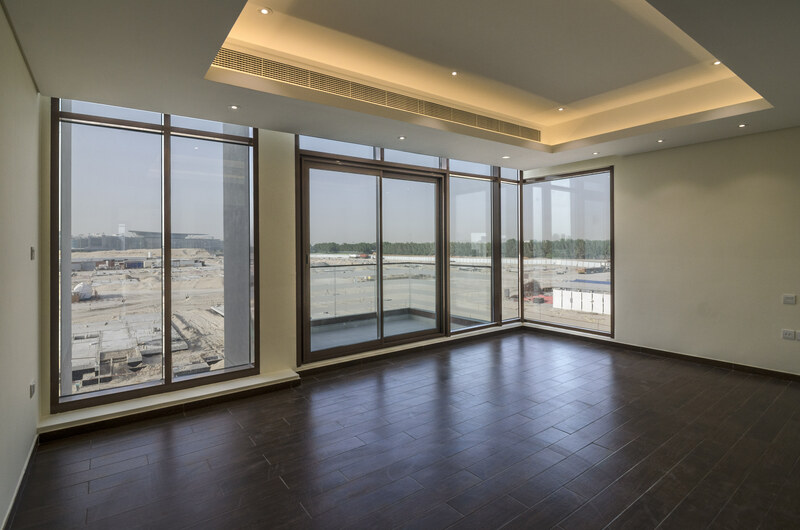 Meydan is located in the centre of the action, offering aspiring lifestyle opportunities with incredible amenities and facilities as well as leading entertainment and sporting events.